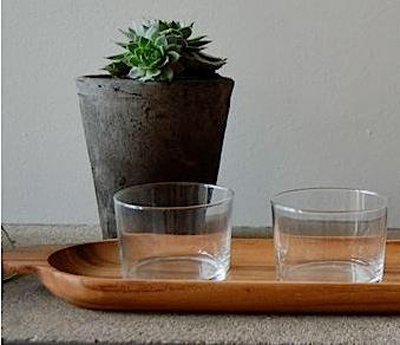 It’s that time of year again when we start traveling and visiting friends and family that we haven’t seen all year and at the last minute we remember that we need to bring a HOSTESS GIFT. The most important thing when buying a gift is to consider who your host or hostess are and present a gift that best suits their personality or style. 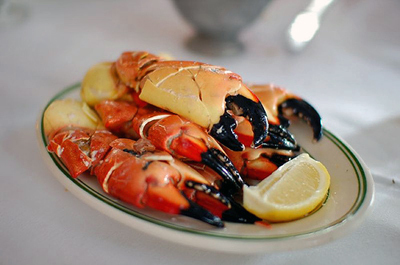 Ahead of your arrival, why not overnight a Claws for Celebration gift pack from Joe’s Stone Crab? Or better still, why not bake a delicious Joe’s inspired Key Lime pie and include a recipe card for your host or hostess? 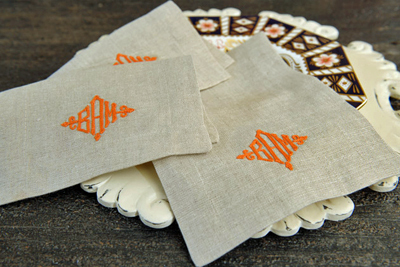 Leontine Linen’s Davis beverage napkins are useful to any hostess and a beautiful table addition for any occasion. 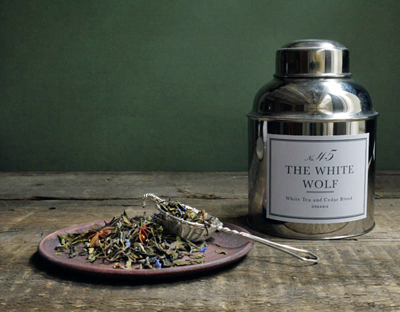 One of my favorite new discoveries of 2011 are these handcrafted organic teas from Bellocq Tea Atelier. 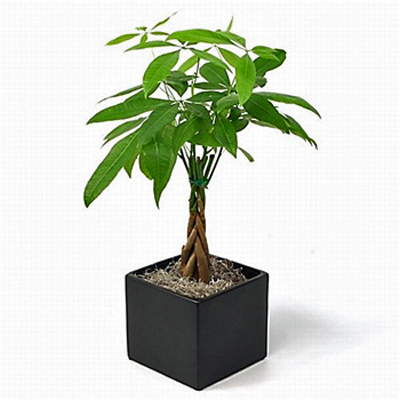 Offer well wishes by giving a potted money tree! 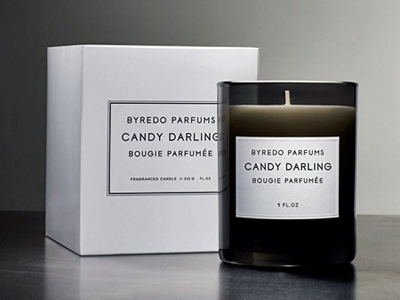 A set of Byredo candles in Candy Darling are a chic way to introduce Byredo to your host or hostess. 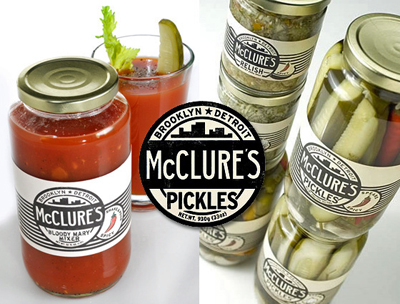 Blood Marys courtesy of Mc Clure’s Pickles are the perfect pick-me-up after a long night or too much wine. 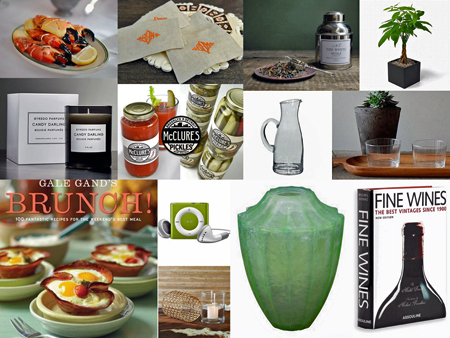 Why not gift Spanish wine glasses and Anchor Hocking’s sangria pitcher along with the recipe for Tyler Florence’s Sangria Blanca to guarantee a good time? 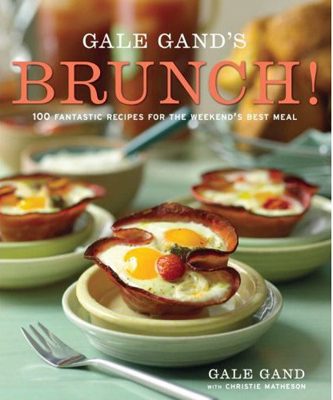 Breakfast is one of the most challenging meals to plan for weekend guests because everyone has specific morning rituals, so give Gale Gand’s Brunch full of creative dishes to impress everyone’s palette. 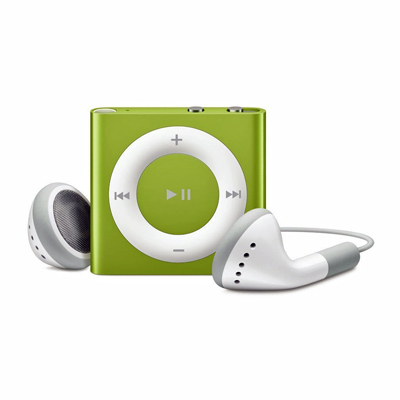 You would be surprised at how many hosts worry about entertainment, so one of my favorite gifts to give is an Apple Ipod Shuffle with my custom playlist of party jams. 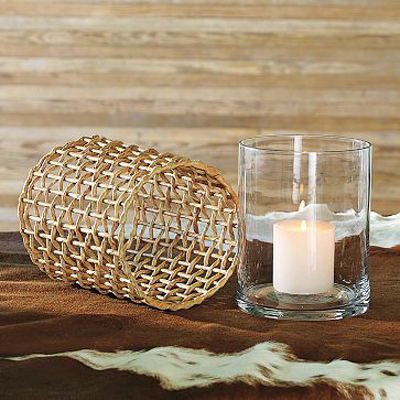 Dine al fresco with West Elm’s box weave hurricanes and don’t forget a box of candle lanterns. 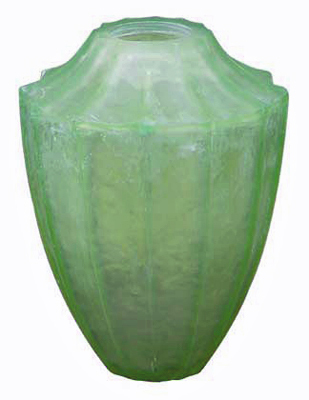 A beautiful handcrafted Oly Studio Mars resin vase is the perfect centerpiece for your host’s coffee table. 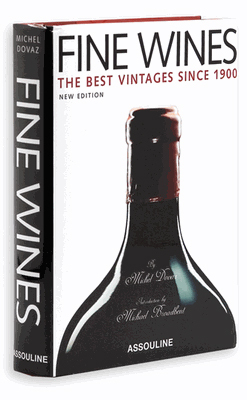 For all the budding wine connoisseurs, give your host Assouline’s Fine Wines: The Best Vintages Since 1900 by Michael Dovaz to help expand their knowledge of wine. Editor’s Note: Zavvi Rodaine has no financial interest in the sale of any products featured, links provided only as a courtesy to Zavvi Rodaine readers.